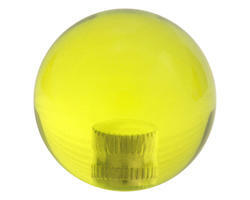 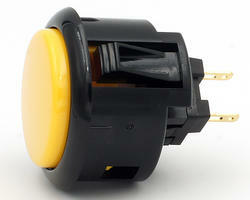 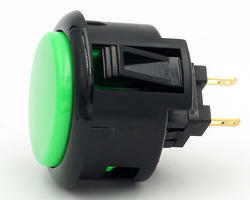 Sanwa OBSF-30 Yellow and black rim snap-in pushbutton for metal control panel. 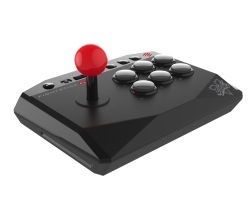 This FightStick competition includes a joystick and quality Sanwa buttons, strictly identical to those of Japanese arcades. 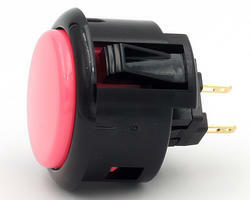 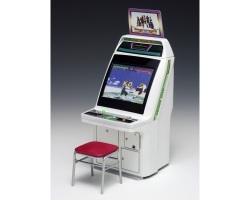 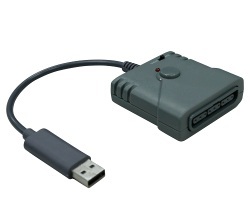 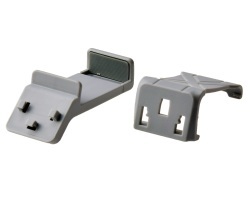 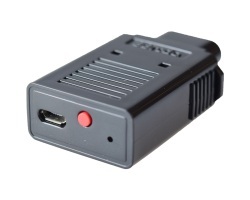 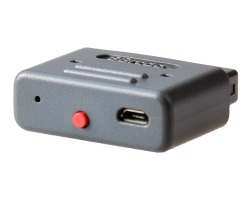 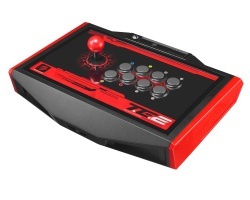 The stick Sanwa JLF is the standard for FightSticks level tournament. 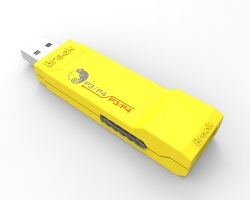 Compact design small in size but rich in features. 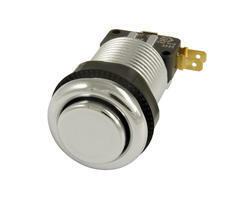 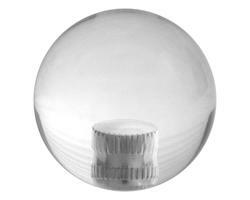 Arcade Button 28mm plastic with chrome effect.